Brand new Amiga feet for Amiga 1200, Amiga 600 or Amiga 500. 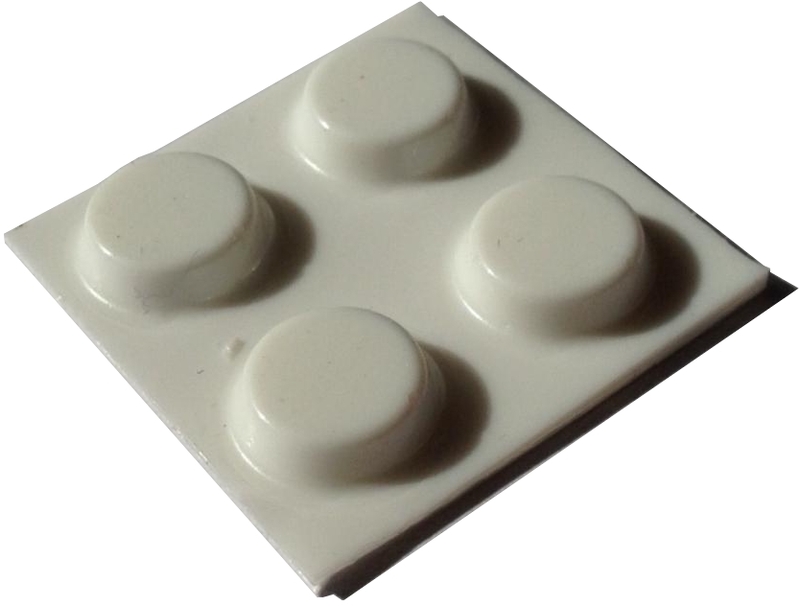 Ideal to directly replace missing / damaged rubber foot underneath your Amiga desktop. Set consists of four white rubber circular feet with self-adhesive side to easily stick on to the Amiga plastic case. Each foot is the same width and height of the original. Installation is easy: remove the old foot from the bottom of the Amiga, clean the old area of any sticky residue, peel off the new feet from the backing paper and push firmly onto the recess in the case.